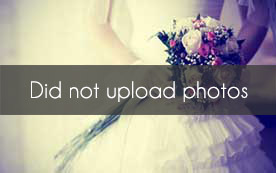 Select photos you like; we'll recommend wedding cake bakeries in Dallas Try now! Jassy Sassy Sweets is a home based bakery in Southwest Fort Worth. We specialize in everything from homemade southern desserts, cookies, pound cakes, and custom cakes. We are offer a wide variety of flavor options, fillings, and designs. 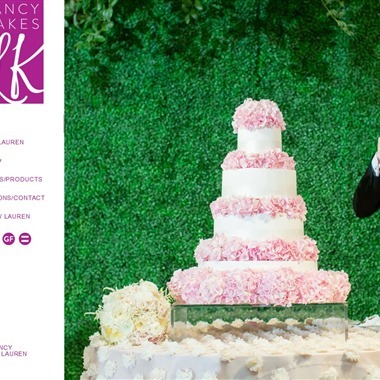 Dallas wedding industry bakery owner, Food Network champion, international cake instructor, veteran on-line cake instructor, cake tool inventor and public speaker... yes, all above mentioned is Lauren. Cake styles change with the times, but if you want to stay on top of the trends, Lauren is the way to go. Listening and tuning into what her brides need is her specialty. 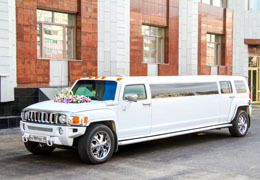 Now that you’ve said yes, let them help you say I do. 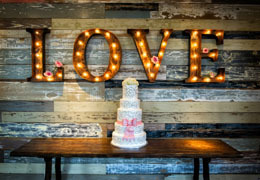 You may choose from a wide variety of services, including engagement party treats, custom cakes & cupcakes, groom’s cakes, dessert tables, individually bagged wedding favors, hotel room amenities for your sweet guests, and much more! 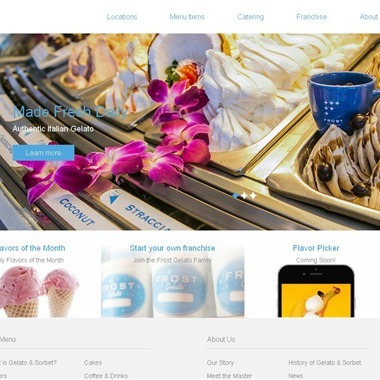 Frost gelato catering can provide you with the same great authentic experience at your next special event, party or gathering. 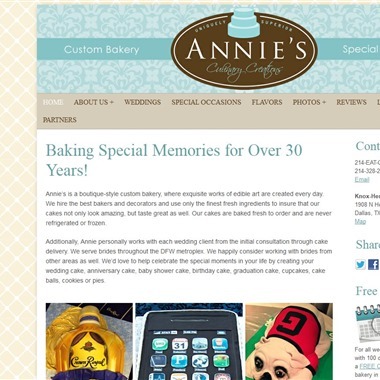 Annie’s is a boutique-style custom bakery, where exquisite works of edible art are created every day. We hire the best bakers and decorators and use only the finest fresh ingredients to insure that our cakes not only look amazing, but taste great as well. 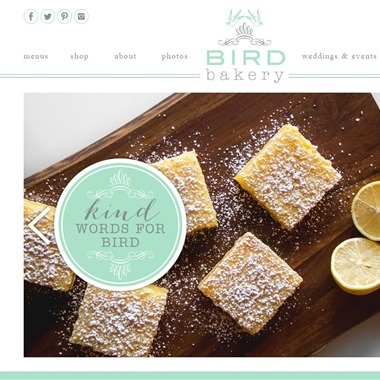 Our cakes are baked fresh to order and are never refrigerated or frozen. 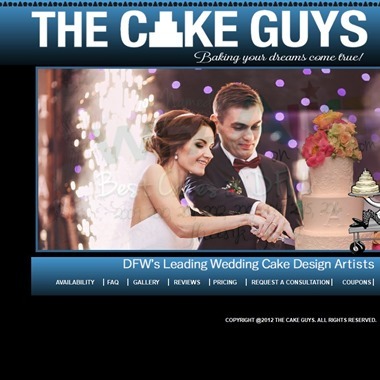 Elena's Cakes is a Dallas bakery specializing in Wedding and Groom's cakes. 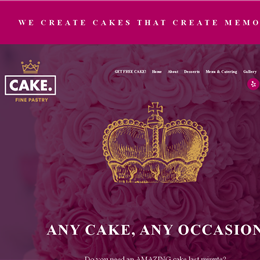 At Elena's cakes you will find beautiful designs that will make a magnificent centerpiece for your event and the taste of our cakes will make your Wedding unforgatable. All of our cakes are created with love, always fresh and never frozen. 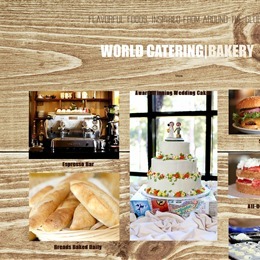 Welcome to Dallas/Fort Worth's most helpful cake place, the best tasting cakes and of course incredible looking cakes! Weddings, Showers, Birthdays, Anniversaries, Bachelor, Bachelorette,Sweet 16, Quinceaneras, Holidays, or any special ocassions - WE HAVE THE CAKE!! !